Hi as you probably already know,My name is Ellen O’Hanrahan. I am a first year student of Spanish, Politics and International relations in University College Dublin. 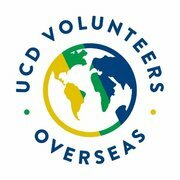 My passion for global development has led me to devote my year to a development project with UCD’s charity, UCDVO. 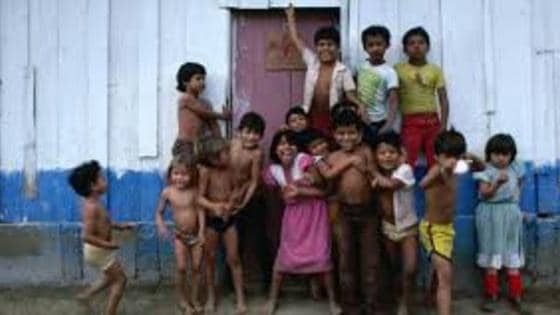 The is set to take place in the rural village of Somoto, Nicaragua from the 15th of June to the 15th of July 2018.Along with nineteen of my peers I will spend the year fundraising and preparing for the month I will spendworking here. One out of ten Nicaraguans are illiterate and attend an average of 2 years schooling.This is why I believe that the work of UCDVO’s voluteers such as me is invaluable. Working in collaboration with the local Nicaraguan NGOs Instituto de Promoción Humana and Movimento Comunal Nicaraguanese I and other competent Spanish speaking volunteers will teach local children and their teachers English. The aim of our project is to provide a more sustainable environment for many years to come. In Somoto we will also spend our month working on a construction project in a local agricultural college. Previous volunteers have for example built two health centres in Santa Isabel and El Kairo and an agricultural produce processing centre which increased the daily wages of local farmers. During the year I endeavour to fundraise as much as possible for this worthwhile cause. I am really privilaged to be given the opportunity to act as an ambassador of such a highly regarded organisation. My current fundraising goal is 1,200 euro this will go directly towards essential building and academic materials needed so badly by locals. I believe that my fundraised contribution will make a signigicant difference to a whole community. If you could in any way at all contribute to this worthy cause it would be greatly appreciated. Thank you. Good luck Elly, I hope you get the chance to do some great work in a place that really needs every effort.